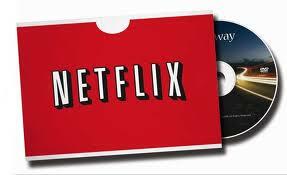 You are here: Home / freebies / FREE Redbox Codes Round-Up! 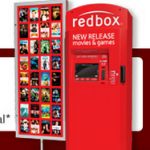 My family LOVES movie night and we’ve got several Redbox kiosks near my house, which makes it very convenient! I love it even more when I can score FREE codes to rent my movies! 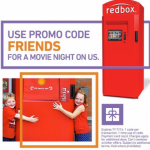 There’s a NEW Free Redbox Games code, too! 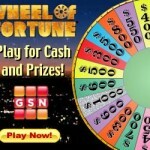 Text NOWPLAY to 727272 to get your free games code!